Designed by award-winning architect, Michael Ross Kersting, this Sagewood home has it all! 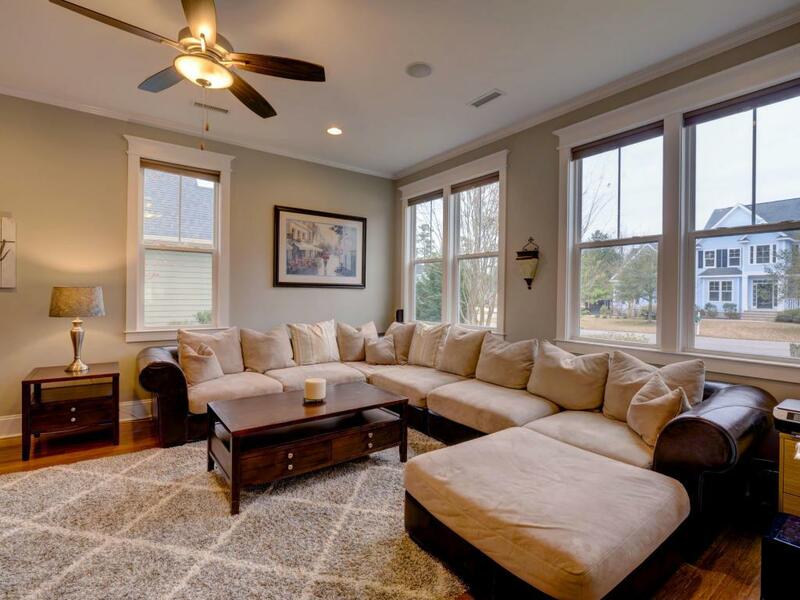 Carefully chosen materials & well thought out features make this home a cut above the rest. 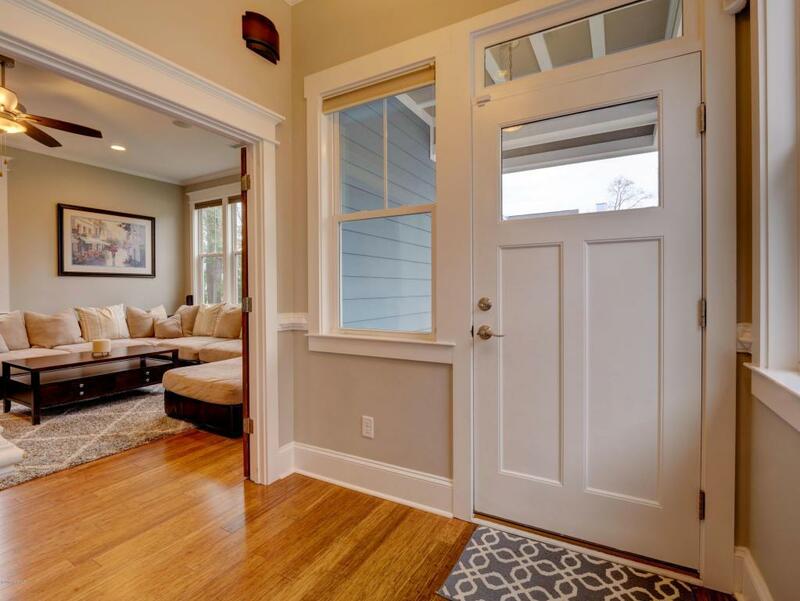 Downstairs offers study, open plan kitchen & living, screened porch, powder room & mudroom. Upstairs are master suite w/balcony, 2 additional bedrooms, hall bath, laundry & FROG (4th bedroom) w/bath. Special features abound: bamboo hardwoods, tankless water heater, smart home system, dual fuel range, pot filler, solid wood cabinets w/soft close drawers, walk-in tiled shower w/body sprays, epoxy garage floor, 200 amp electrical panel ready for generator hookup, large fenced backyard & shed. 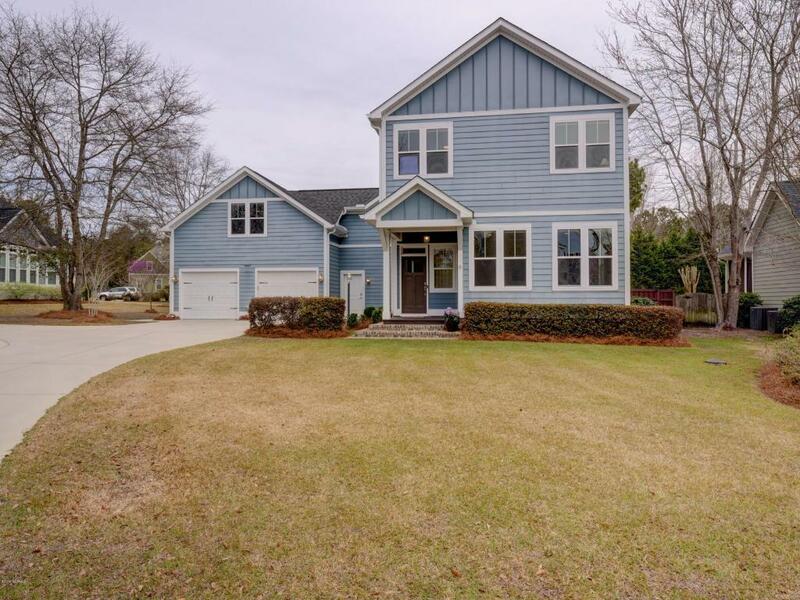 Add to that neighborhood pool, tennis, clubhouse & close to all Porters Neck has to offer - this one is sure to please. 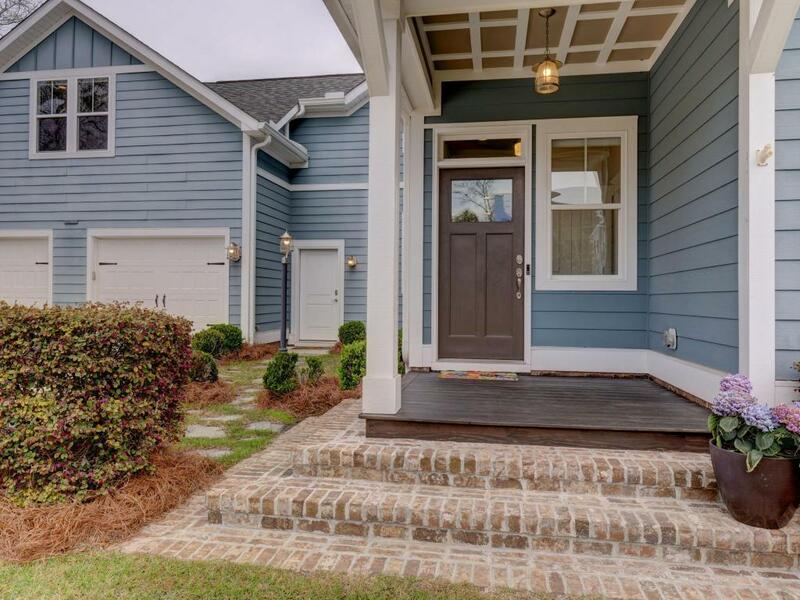 Listing provided courtesy of Melissa Dunn of Coldwell Banker Sea Coast Advantage-Midtown.